Find an investment loan that is right for your investment strategy. An investment loan is usually what borrowers look for when buying an investment property. There are various ways to fund an investment loan so it helps to talk to a broker to develop your goals so you can find a solution that suits you best. Investing in property is often a rewarding wealth generation strategy than can help you have a comfortable retirement, as well as provide financial security for your family. Investment loans can feature similar characteristics to home loans, however, generally investment loans have stricter lending criteria. Depending on the balance of your existing home loan, many borrowers choose to use the equity in their home to buy an investment property. Equity is the difference between how much your home is worth and how much you owe on it. For example, if your home is worth $700,000 and you owe $400,000 you are left with $300,000 in equity. The more you pay off your mortgage, the larger your equity balance grows. Many borrowers will use this equity as a deposit for an investment property. Subject to approval criteria, equity can also be used to make additional purchases such as a new car, holiday, or home renovations. Another funding strategy to buy an investment property is to use a SMSF. A SMSF is a private super fund that you manage yourself and can hold up to four trustees, usually family members. If eligible, investing in property with a SMSF can lead to significant benefits such as greater tax deductions and reduced capital gains tax. 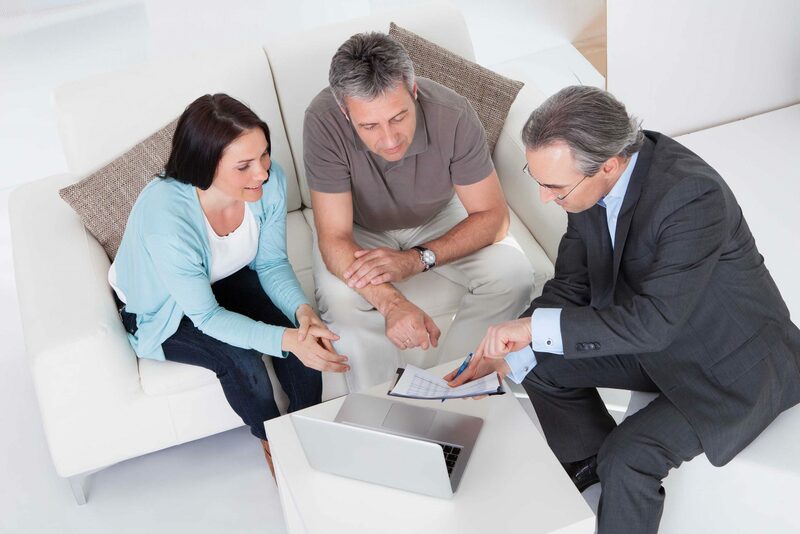 To find out how to set up and invest with a SMSF you need specialised advice. We can help facilitate this for you. Can I get an investment loan if I have bad credit? Individuals get into bad credit for a wide range of reasons, but we’re here to help you make changes for the better. With our non-judgment approach, we’ll work with you to help find an affordable home loan solution, even if the bank said no. Finding the right investment loan for your investment property is just as important as finding the property itself. There are many ways to structure an investment property loan and we work with over 20 lenders to find one that’s just right for you.